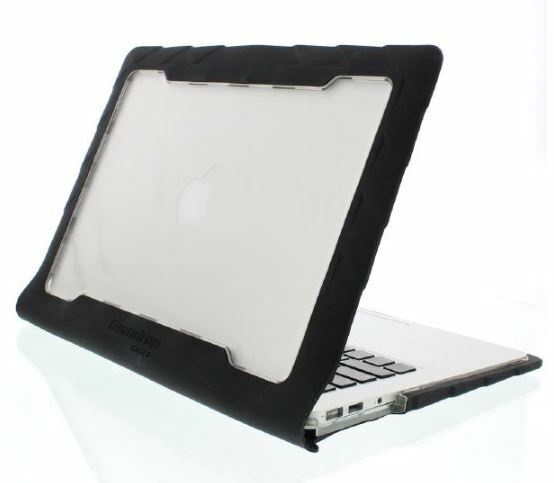 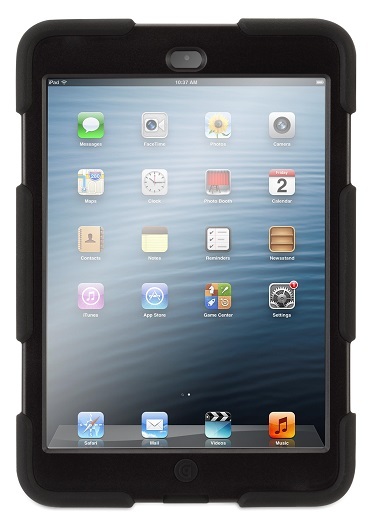 Gumdrop DropTech Case for MacBook Air 13″ keeps your MacBook Air safe with a rugged, shock absorbing design. 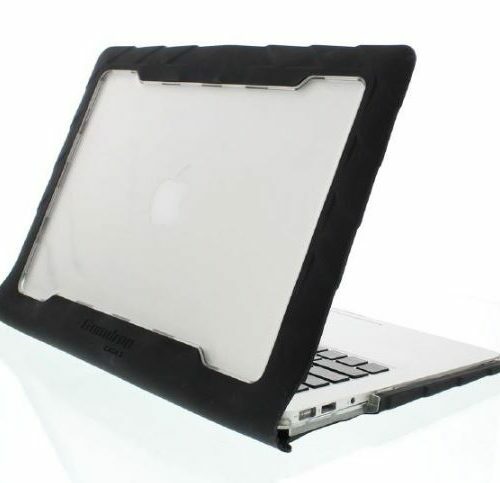 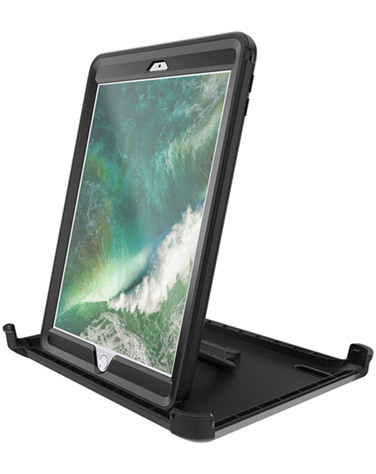 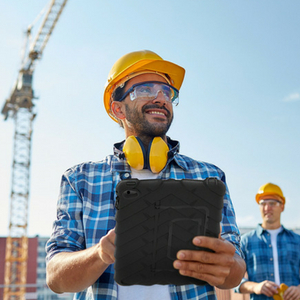 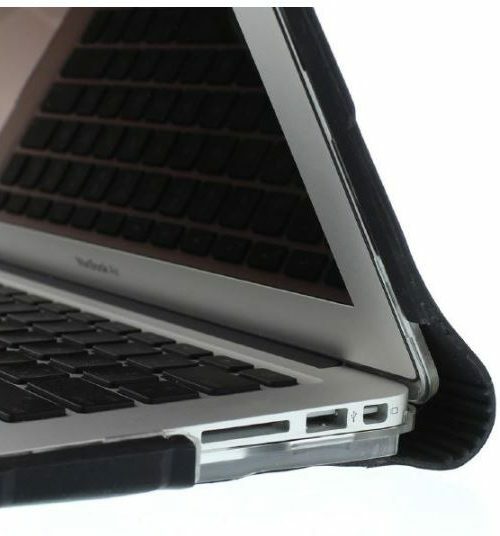 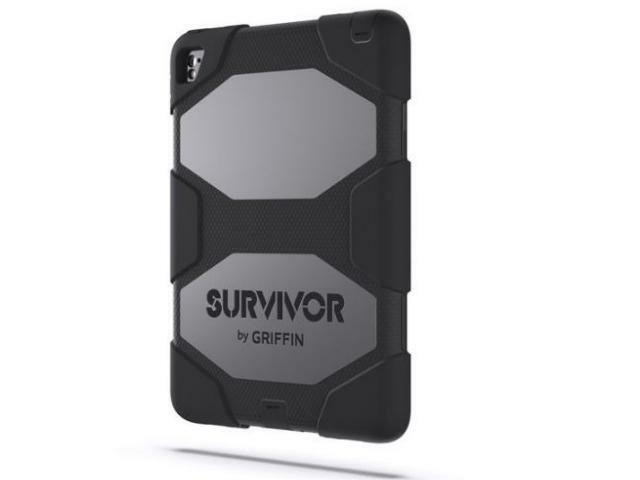 The DropTech case strategically employs a combination of rugged and high impact materials that have no problem protecting the edges and corners of the Apple MacBook Air from normal use and repeated abuse. 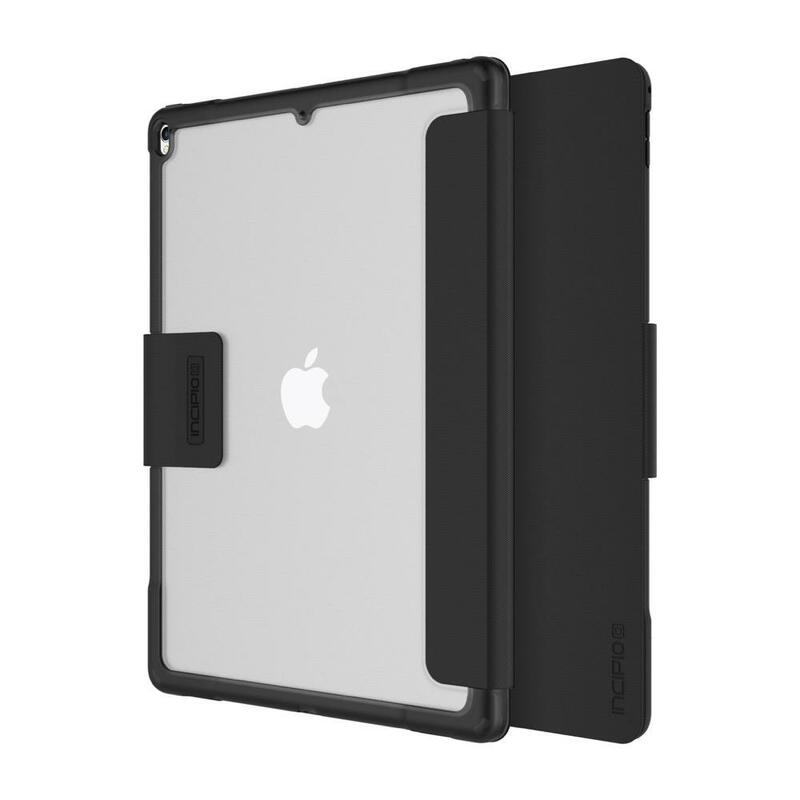 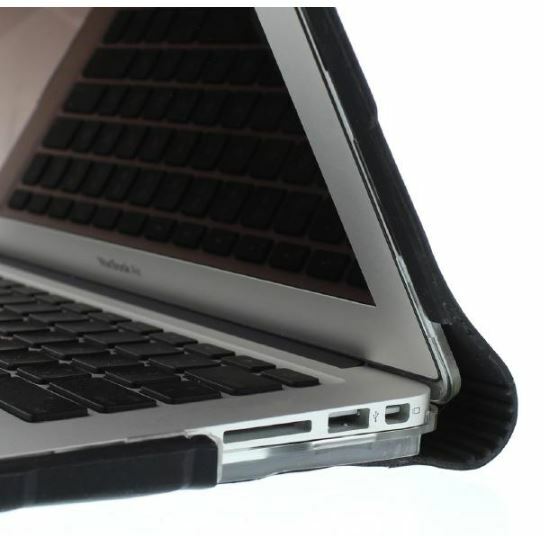 A unique silicone rear hinge bumper design provides flexible protection and ventilation for heat dissipation.